Damp, shady and well drained forest. Frost tender. Does not tolerate waterlogged soil. 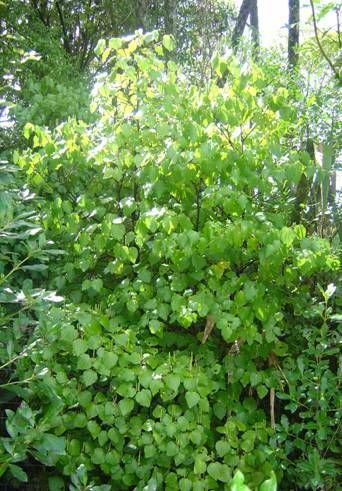 Kawakawa will grow well in the shade of other trees and shrubs and this, along with its distinctive foliage and fruit, makes it very useful to landscapers. 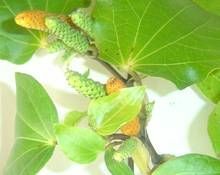 The tiny massed flowers appear mid winter in the Waikato and fruit is available from early summer Kawakawa is dioecious (having separate male and female plants) so both male and female need to be present. Once established it will provide fruit for birds and a seed source for further regeneration. 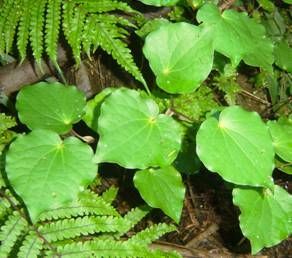 Kawakawa is very susceptible to frost and to a lesser extent wind and should be planted in a very sheltered position.